Stephen Smith, who has been named CEO of Freeport-based L.L. 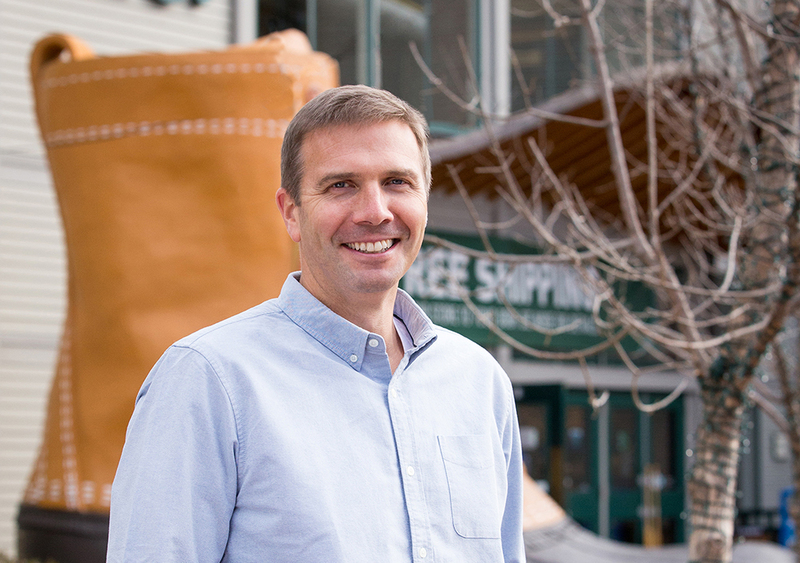 Bean, has a "deep understanding of and appreciation" for customer needs, says Shawn Gorman, Bean's chairman of the board. Stephen Smith, shown here in front of L.L. 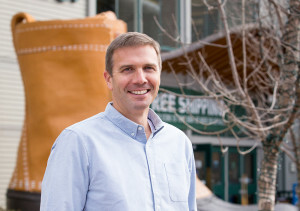 Bean’s flagship store in Freeport, has a “deep understanding of and appreciation” for customer needs and “multi-channel retailing,” says Shawn Gorman, Bean’s chairman of the board.